BERLIN – 16. April 2019 – Raisin’s German savings platform WeltSparen (www.weltsparen.de) is collaborating with Commerzbank to reach the bank’s corporate clients in Germany. In the segment of corporate clients Commerzbank is Germany’s market leader. The partnership enables Commerzbank to provide its corporate clients exclusive access to special conditions on fixed-term deposits. In addition to Commerzbank’s own products, corporate clients can now benefit from 3-month to 4-year term deposit offers from select German partner banks. To start with, the cooperation is focused on limited liability corporations (known in Germany as GmbH’s) and will be gradually expanded to include further legal entities. “Just as interest rates have fallen for retail savings products, rates on corporate deposits have also decreased and in some cases are yielding negative returns. 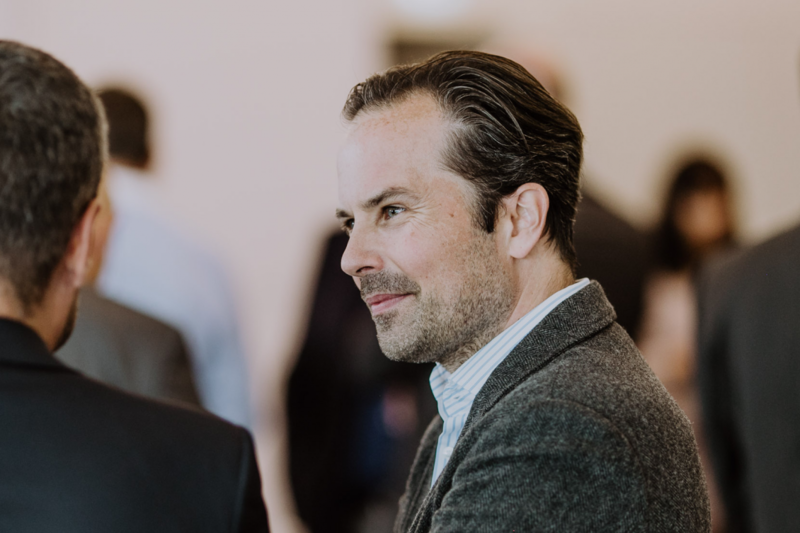 With this collaboration Commerzbank’s corporate clients will be able to invest beyond the bank, securing rates well above the current market level in Germany,” explained Dr. Daniel Berndt, Raisin’s Chief Client Officer. The partnership will start by featuring fixed-term deposits from German credit institutions such as GRENKE BANK, NIBC BANK and GEFA BANK. Commerzbank selected all the cooperating banks from Raisin’s more than 70 current partner banks, and will regularly review further partnership options as the cooperation unfolds. A trailblazer for open banking and the leading pan-European one-stop shop for online savings and investments, Berlin-based fintech Raisin was founded in 2012 by Dr. Tamaz Georgadze (CEO), Dr. Frank Freund (CFO) and Michael Stephan (COO). Raisin’s platforms — under the brand WeltSparen in the German-speaking world — are breaking down barriers to better savings for European consumers and SMEs: Raisin’s marketplace offers simple access at no charge to attractive and guaranteed deposit products from all over Europe, as well as globally diversified, cost-effective ETF portfolios (now available in Germany). With one online registration, customers can choose from all available investments and subsequently manage their accounts. Since launch in 2013, Raisin has brokered 12 billion EUR for more than 170,000 customers in 31 European countries and over 70 partner banks. Raisin was named to Europe’s top five fintechs by the renowned FinTech50 awards and is backed by prestigious European and American investors such as PayPal, Thrive Capital, Index Ventures and Ribbit Capital.